Although Eastman invented amateur photography, there are very few pictures of him, and he often went unrecognized in his hometown of Rochester, which he had helped become a thriving community. 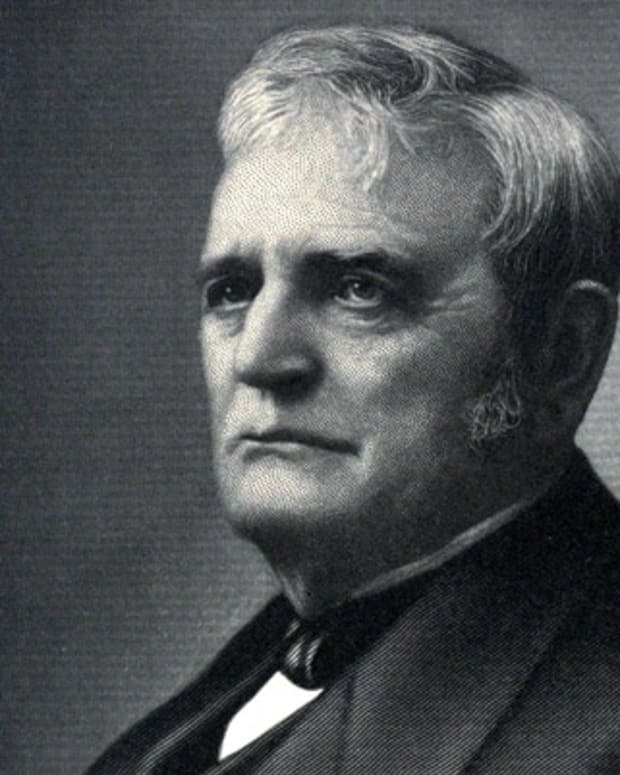 Eastman was one of the first American industrialists to embrace and implement the concept of employee profit sharing in the United States. Eastman never married or had a family, citing being too busy and too poor when he was younger. 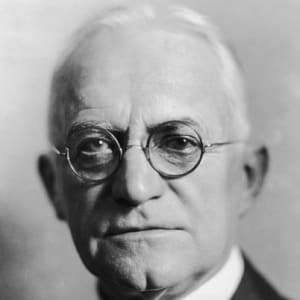 George Eastman was born on July 12, 1854, in Waterville, New York. In 1880, he opened the Eastman Dry Plate and Film Company. His first camera, the Kodak, was sold in 1888 and consisted of a box camera with 100 exposures. Later he offered the first Brownie camera, which was intended for children. By 1927, Eastman Kodak was the largest U.S. company in the industry. Eastman committed suicide in 1932. 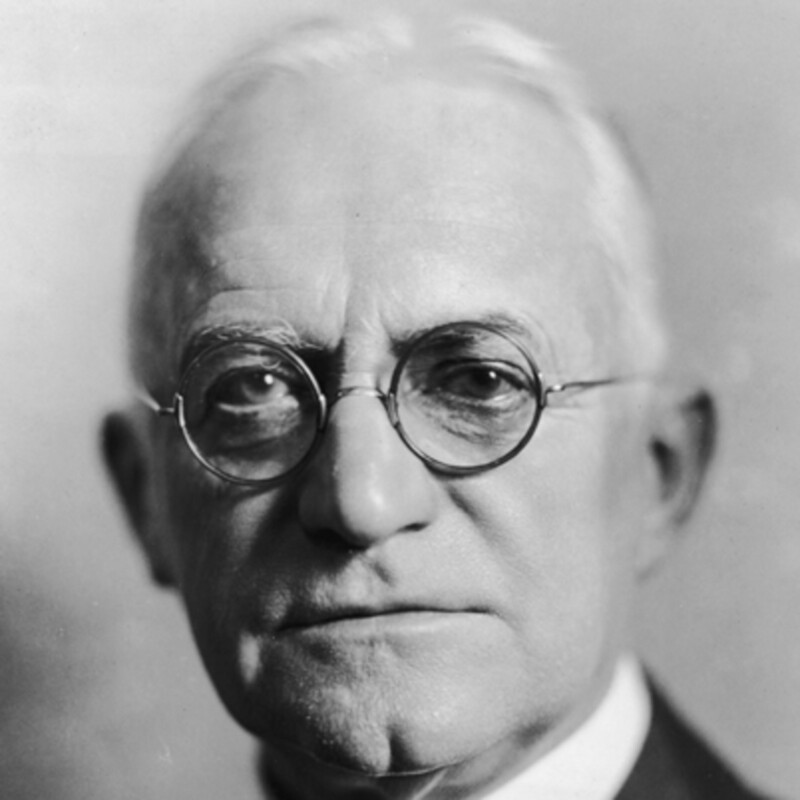 Named after his father George Washington Eastman, George Eastman was born on July 12, 1854, in Waterville, New York. 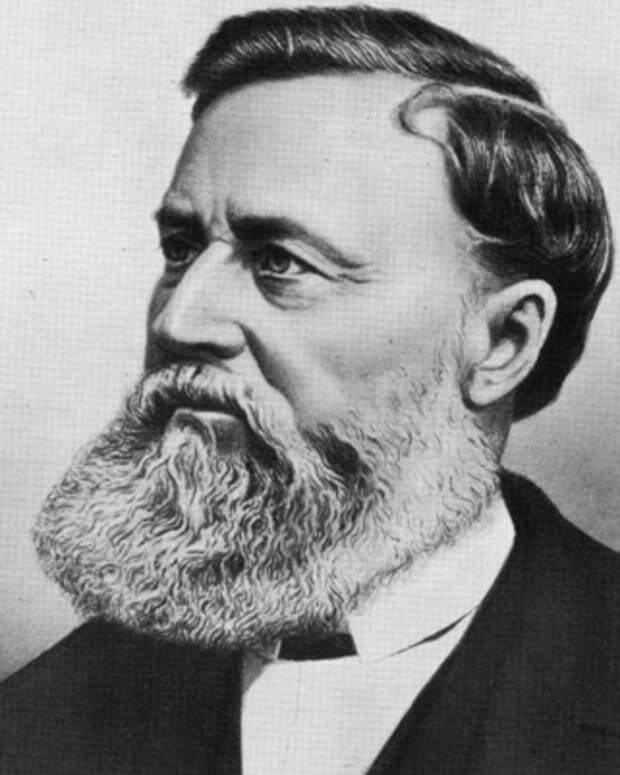 George Sr. had started a small business school, Eastman Commercial College, in Rochester, where he moved the family in 1860. But he died suddenly when George Jr. was eight. One of young George&apos;s two older sisters was wheelchair-bound from polio and died when George was 16. George&apos;s mother, Mary, took in boarders to support the family, and George dropped out of high school at age 14 to add to the family income. He began as a messenger and office boy for insurance companies and studied accounting at home to qualify for a higher salary. He eventually landed a job as bookkeeper at the Rochester Savings Bank. When George was 24, he planned to visit Santo Domingo and, on the advice of a colleague, decided to document the trip. But the photography equipment alone was enormous, heavy and costly. He bought all the equipment, but he never took the trip. Instead he began researching how to make photography less cumbersome and easier for the average person to enjoy. After seeing a formula for a "dry plate" emulsion in a British publication, and getting tutelage from two local amateur photographers, Eastman formulated a gelatin-based paper film and a device for coating dry plates. He resigned from his bank job after launching his fledgling photography company in April 1880. 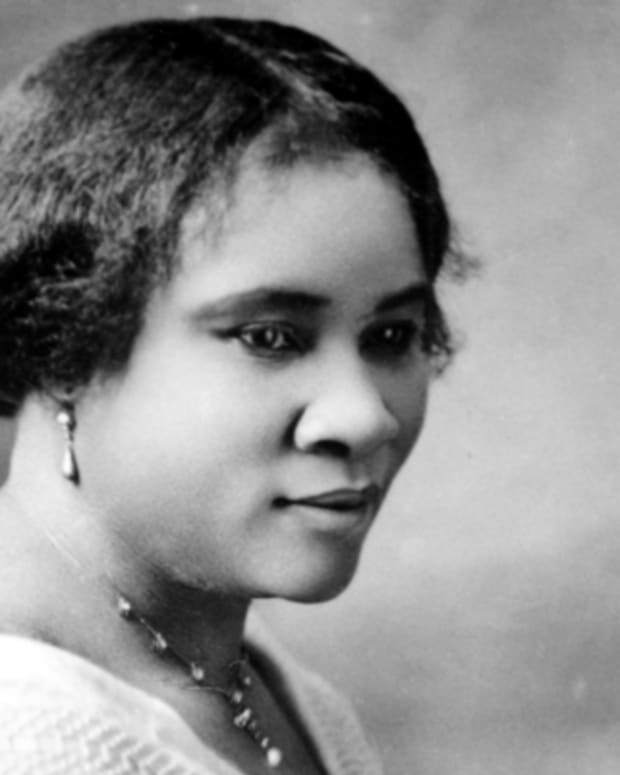 In 1885, he headed to the patent office with a roll-holder device that he and camera inventor William Hall Walker had developed. This allowed cameras to be smaller and cheaper. Eastman also came up with the name Kodak, because he believed products should have their own identity, free from association with anything else. So in 1888, he launched the first Kodak camera (a few years later, he amended the company name to Eastman Kodak). The company slogan was "You press the button, we do the rest," which meant the camera was sent in to the company after the 100 exposures on the roll of film had been used; they developed it and sent it back to the customer. In 1889, Eastman hired chemist Henry Reichenbach to develop a type of flexible film that could be more easily inserted into cameras. 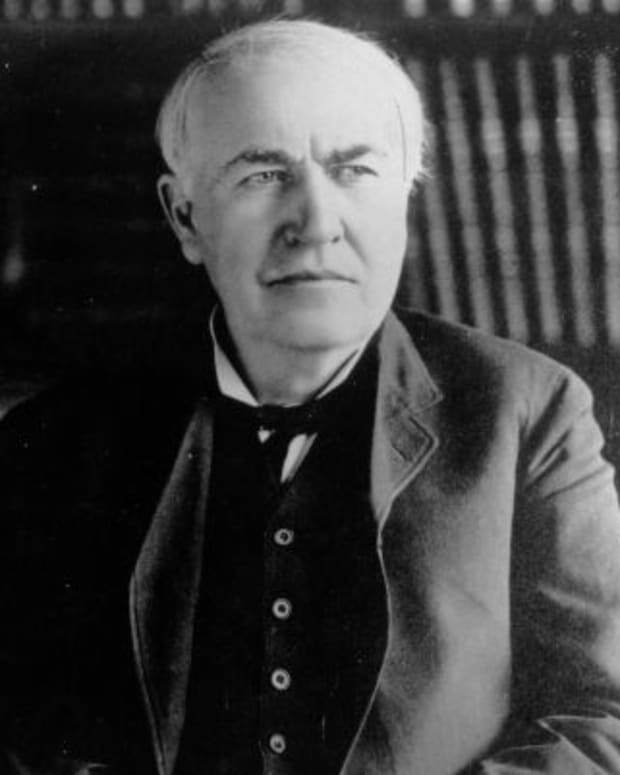 Thomas Edison adapted the film for use in the motion-picture camera he was developing, further propelling the success of Eastman&apos;s company. The Brownie camera was launched in 1900 to target new hobbyist photographers — children — and with its $1 price tag, it also became a favorite of servicemen. Eastman supported the military in other ways as well, developing unbreakable glass lenses for gas masks and a special camera for taking pictures from planes during World War I. In all, Eastman&apos;s innovations started the amateur photography craze that is still going strong today. Although his company was essentially a monopoly for many years, Eastman was not the average corporate industrialist. 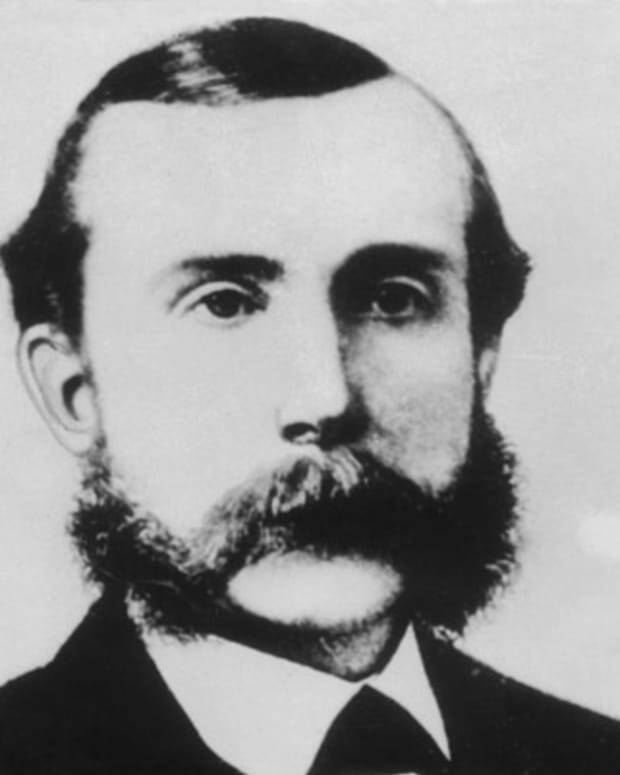 He was one of the first American industrialists to embrace and implement the concept of employee profit sharing in the United States, and, in addition, he made an outright gift from his own money to each of his workers. In 1919, he added what is known now as stock options. 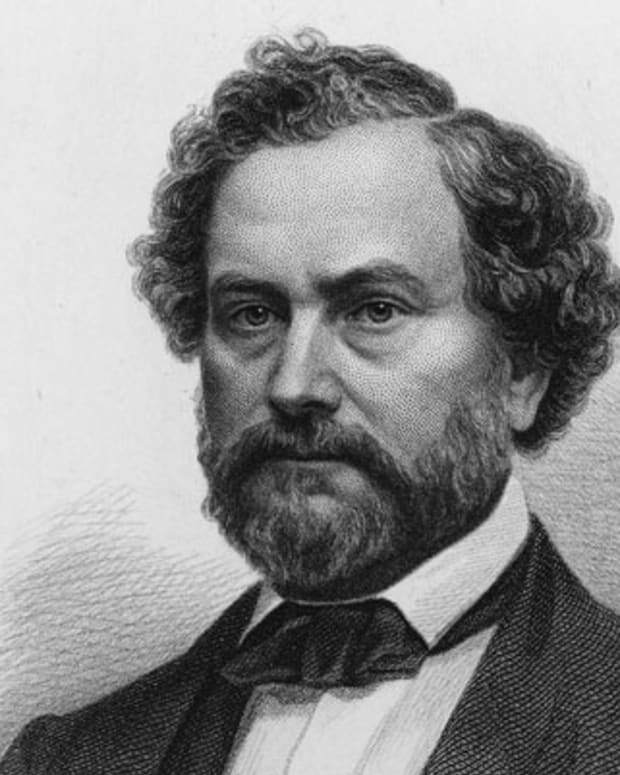 His generosity extended beyond his own business, as he gave to the struggling Mechanics Institute of Rochester, which became the Rochester Institute of Technology, as well as M.I.T. (Massachusetts Institute of Technology). His high regard for education in general led him to contribute to University of Rochester, and the Hampton and Tuskegee institutes. "The progress of the world depends almost entirely upon education," he said. 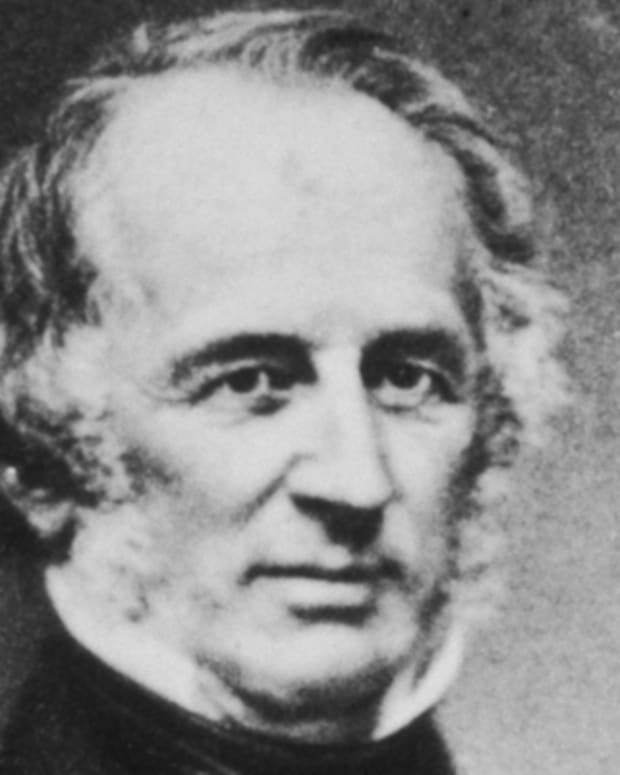 Dental clinics both in Rochester and in Europe were also a focus of his concern. "It is a medical fact," he said, "that children can have a better chance in life with better looks, better health and more vigor if the teeth, nose, throat and mouth are taken proper care of at the crucial time of childhood." In all, it is estimated that Eastman contributed more than $100 million of his wealth for philanthropic purposes during his lifetime. An avid cyclist, Eastman noticed a progressive immobility, the result of a degenerative condition that involved a hardening of the cells in the lower spinal cord. He also suffered from severe diabetes. So on March 14, 1932, at age 77, he took his own life with a single gunshot to the heart. A note he left said, "My work is done. Why wait?" He never married or had a family, citing being too busy and too poor when he was younger. He was an enthusiastic art collector on his long trips to Europe, and a music lover, establishing the prestigious Eastman School of Music in 1921 in Rochester, New York. Overall, it is believed that he enjoyed his life, and he gave countless millions the opportunity to enjoy theirs with lasting memories captured on film. 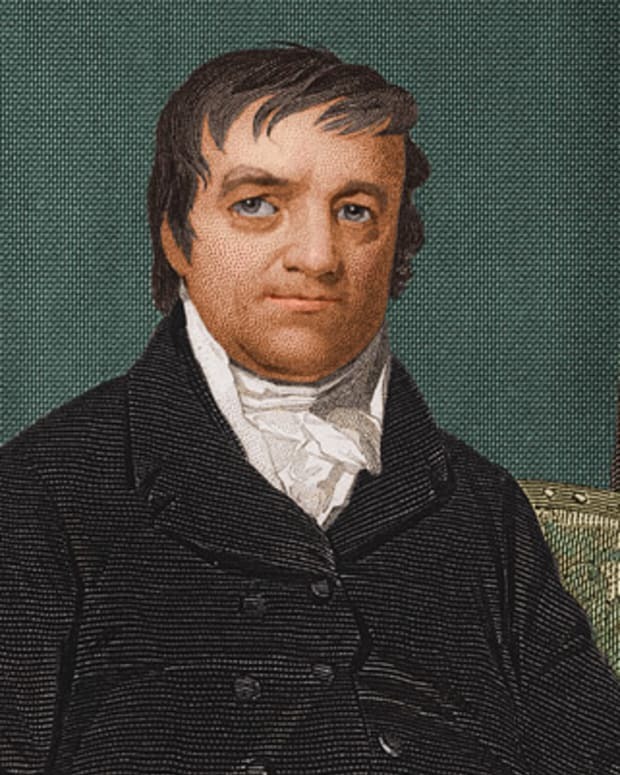 Isaac Merritt Singer, of Singer Manufacturing Company, invented an affordable sewing machine for use in the home and manufactured it with partner Edward Clark. 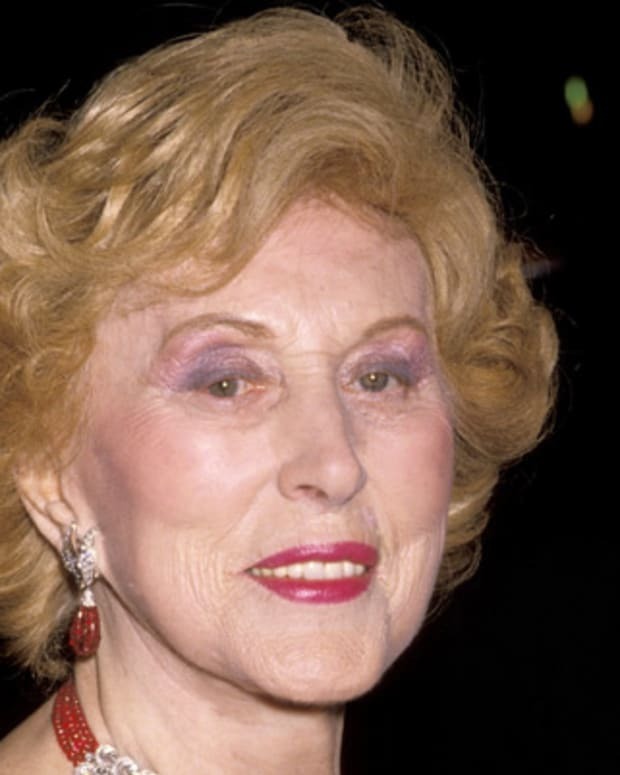 Estée Lauder started her own beauty company in 1946. Her business, which includes such product lines as Estée Lauder, MAC Cosmetics and Clinique, continues to thrive to this day.